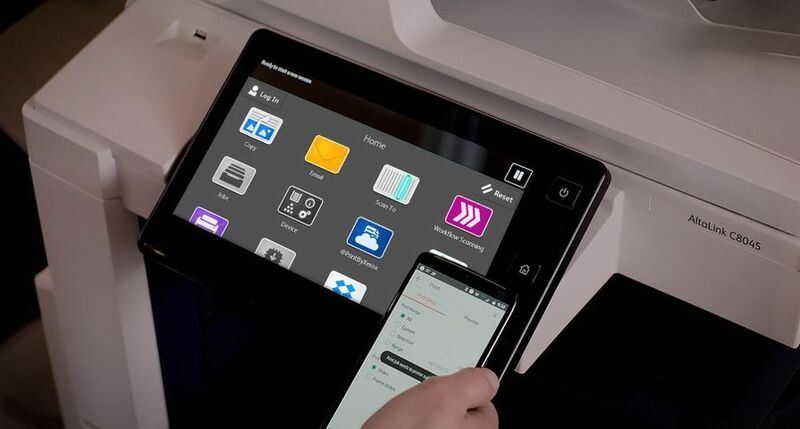 UXBRIDGE -- Xerox has unveiled the latest version of its DocuShare Enterprise Content Management (ECM) software, which now provides Web 2.0 tools as standard to the business world. 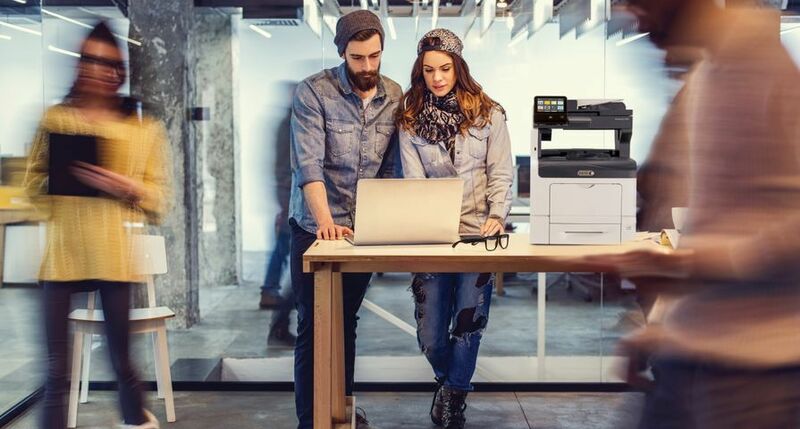 Xerox DocuShare is a web-based system that simplifies the way businesses access, manage and share content, allowing for collaborative working and increasing the value that information has within an organisation. 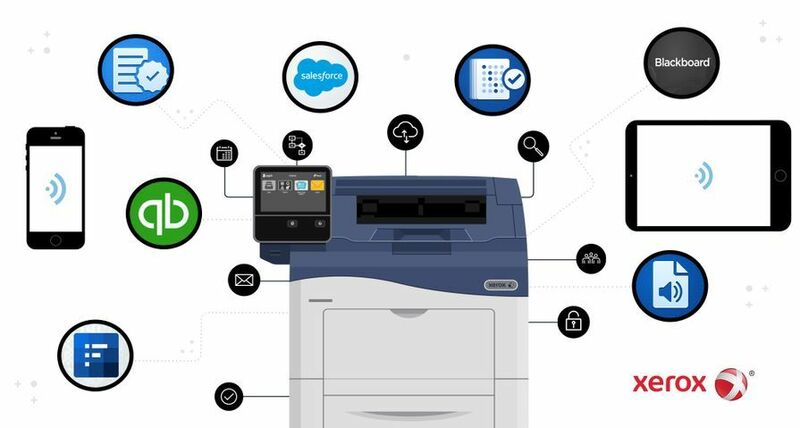 The software is compatible with desktop applications as well as scanning and output devices, bridging the gap between hardcopy and electronic content. The newly launched DocuShare consists of two distinct products - DocuShare 6.0 and DocuShare CPX 6.0 - based on one unified technology platform. While DocuShare provides basic content services, DocuShare CPX delivers advanced content and business process management.New features in DocuShare 6.0, previously available only in the CPX version, include a number of tools from the world of Web 2.0. For example, users are now able to write secure, managed blogs and wikis using "What You See is What You Get" (WYSIWYG) editing capabilities, and can also upload content to DocuShare directly via e-mail. Both products, DocuShare 6.0 and CPX 6.0, support users at various levels, such as guest, read-only and full DocuShare or CPX, with the ability to upgrade instantly to a new level without installing any additional software. 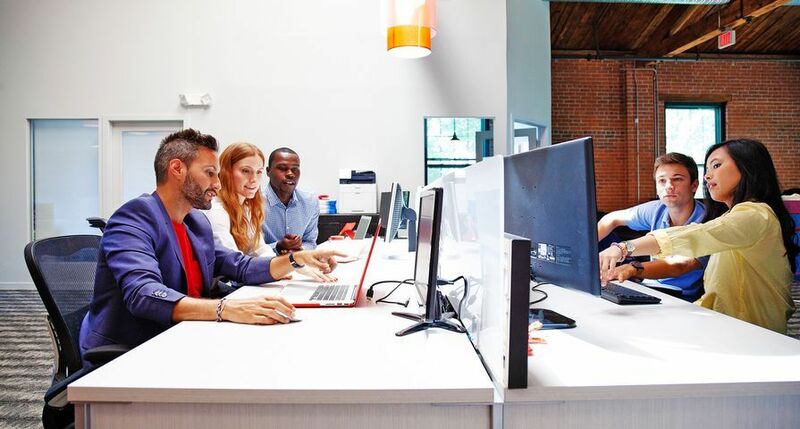 This allows organisations to tailor access levels for individuals based on project-specific requirements, making it easier and more cost-effective to deploy the software across the enterprise. "The popularity of Web 2.0 tools is on the increase, mainly driven by younger workers, the so-called 'Millennials'1, who grew up in the digital age. This is transforming the way companies do business on a number of different levels - from how they communicate internally to how they develop and market their products. 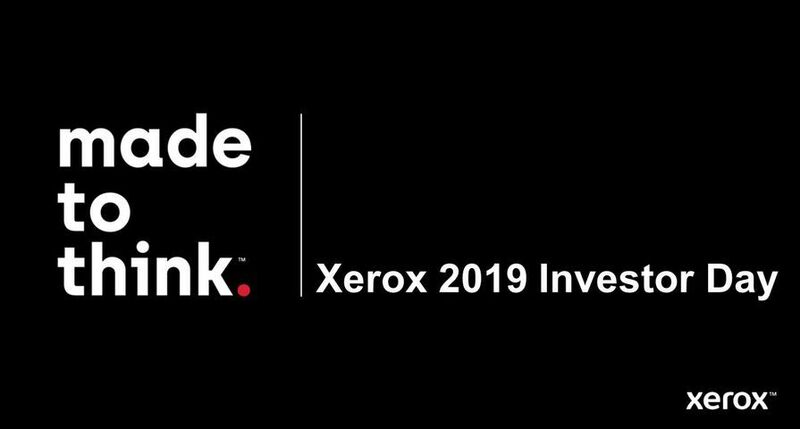 With the latest version of Xerox DocuShare we are bringing the world of Web 2.0 that little bit closer to our clients, enabling them to transform their key business processes in step with the changing workplace," said John Hopwood, Director and General Manager, Xerox Global Services UK. Expanded imaging capabilities that allow for higher volume image capture - at least 500,000 images per day. 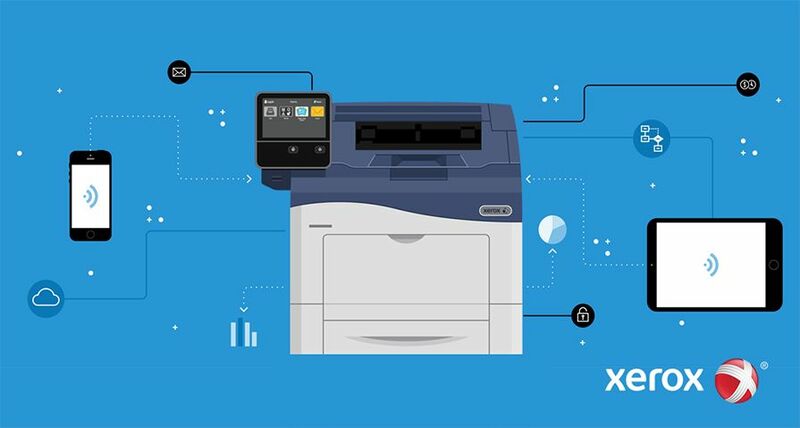 Also, one-step scanning from both Xerox and non-Xerox devices gives enterprises more flexibility over how information is entered into DocuShare, and performance enhancements provide access to millions of documents across the enterprise. The 'Scan Cover Sheets' feature that simplifies and streamlines how hardcopy documents are scanned and processed within DocuShare. 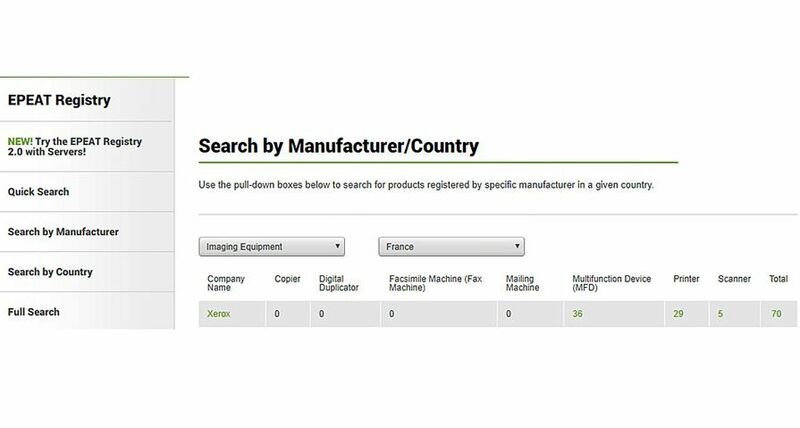 In CPX 6.0, users can also leverage this feature to trigger key business processes, such as the automated filing of a scanned invoice or to generate a receipt when filing an expense report. 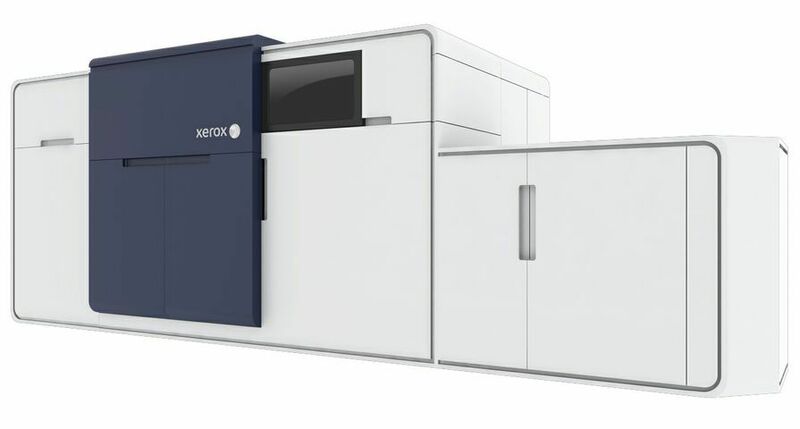 The Scan Cover Sheets feature utilises Xerox's proprietary glyph technology, which was developed at the company's Palo Alto Research Center (PARC) in the US. In addition to these applications, DocuShare CPX 6.0 provides new capabilities such as improved compliance reporting, workflow enhancements, and pre-defined templates that leverage XML technology to transform ordinary Microsoft Excel spreadsheets into electronic forms (e-forms), which link to databases, applications and frequently updated reports. These can be automatically updated whenever the data changes. DocuShare can now also be integrated with Microsoft Office SharePoint Server (MOSS), and it supports Web portal systems compliant with Java Specification Request (JSR) functions. 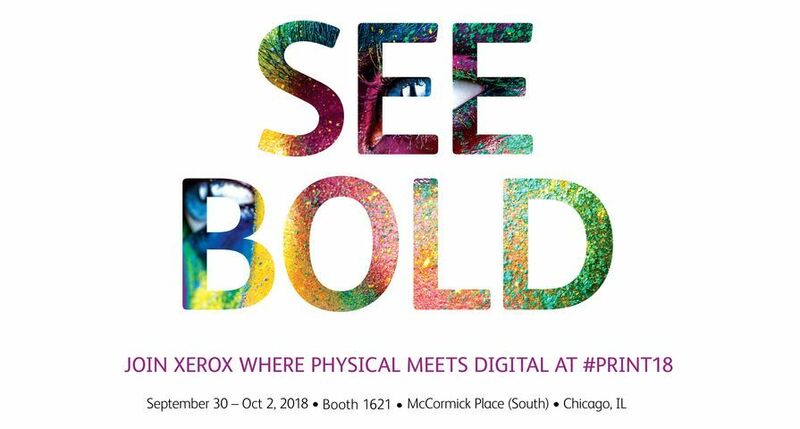 DocuShare 6.0 and DocuShare CPX 6.0 are available immediately, with prices starting at 2,200 and 23,000 respectively, via Xerox resellers and distributors, and through Xerox Global Services.